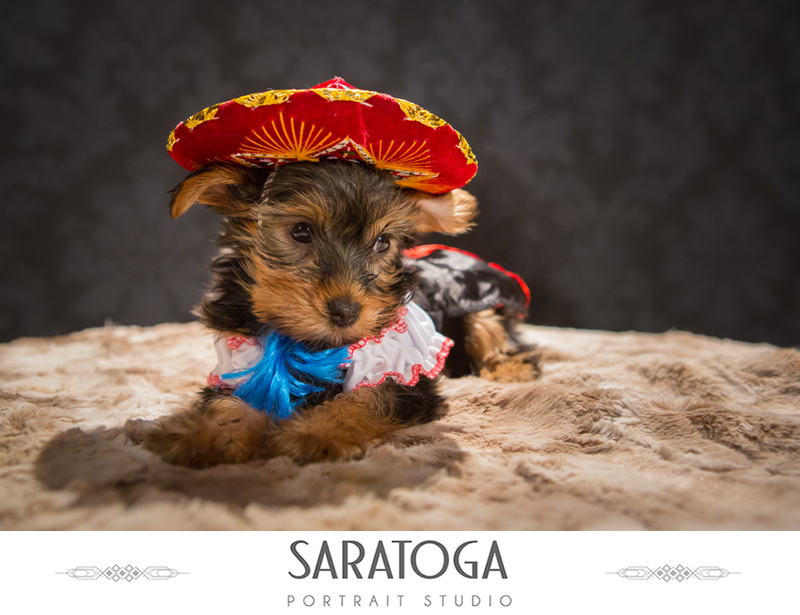 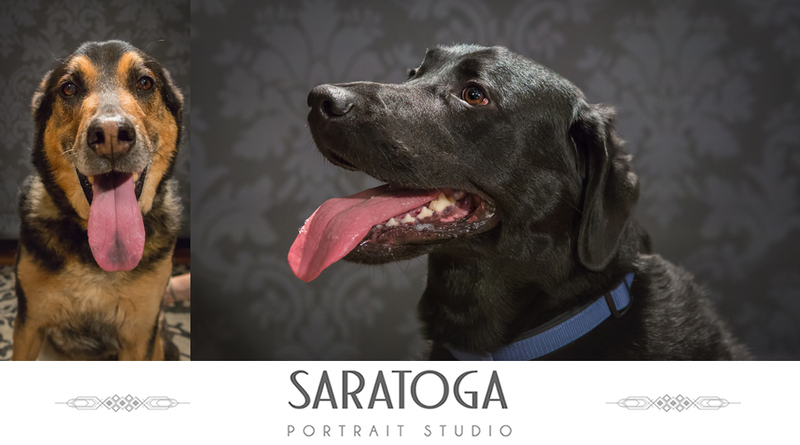 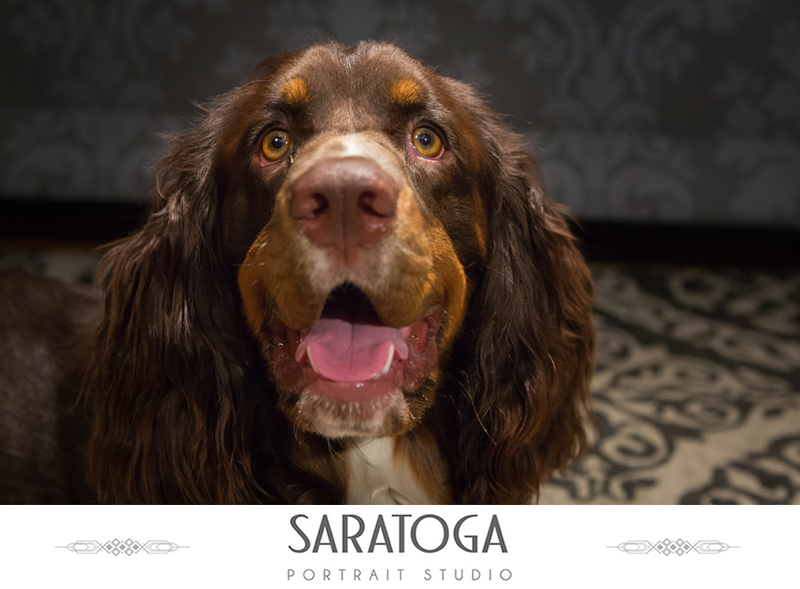 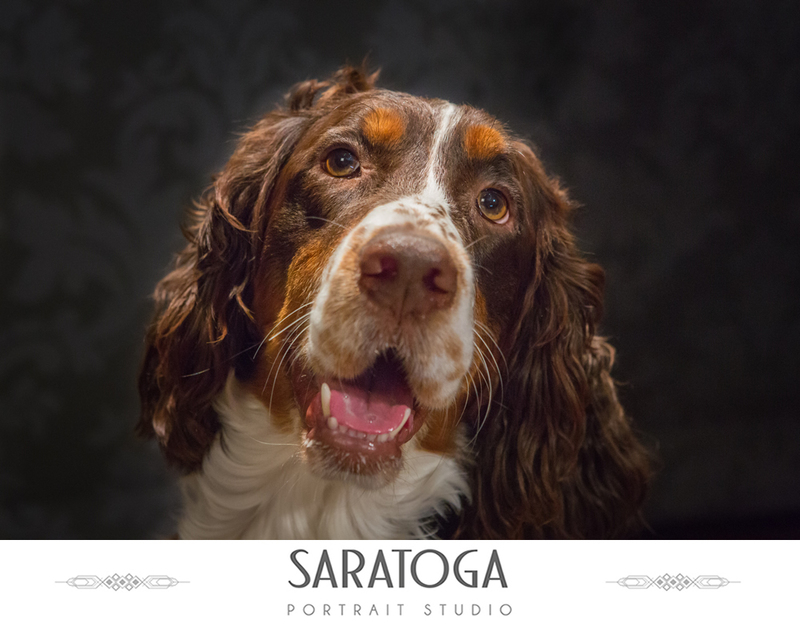 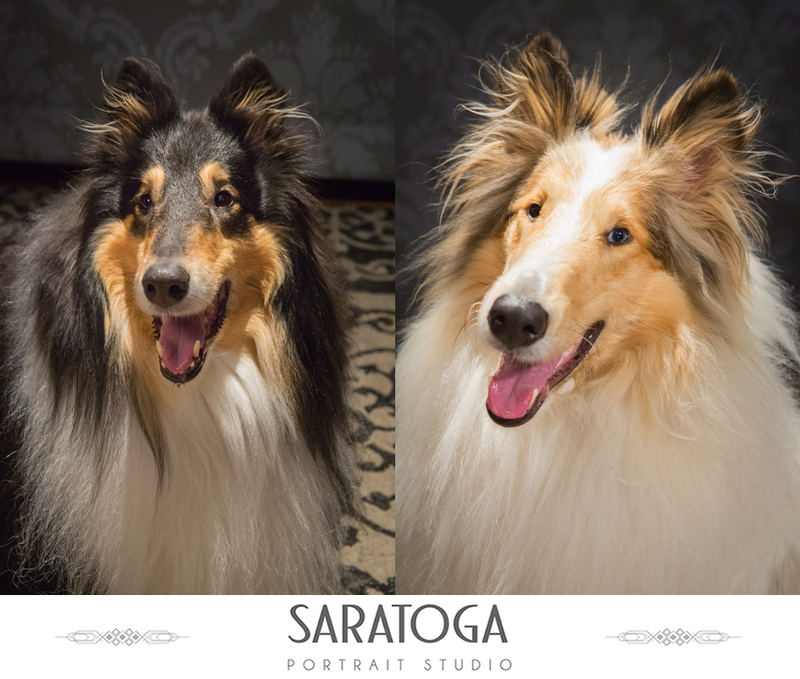 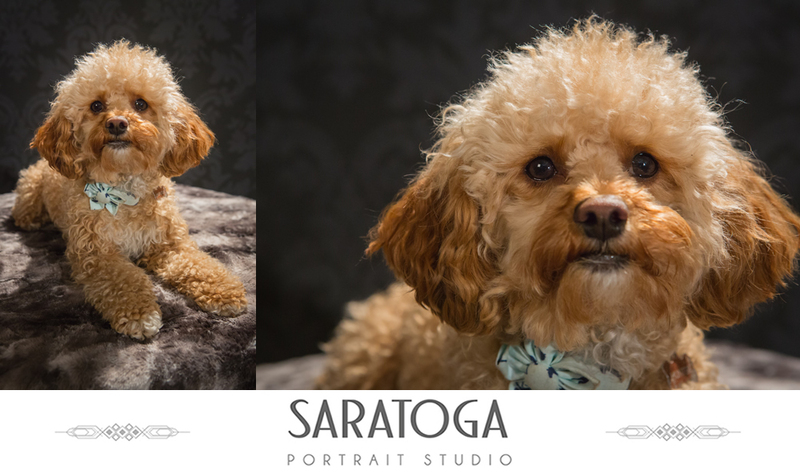 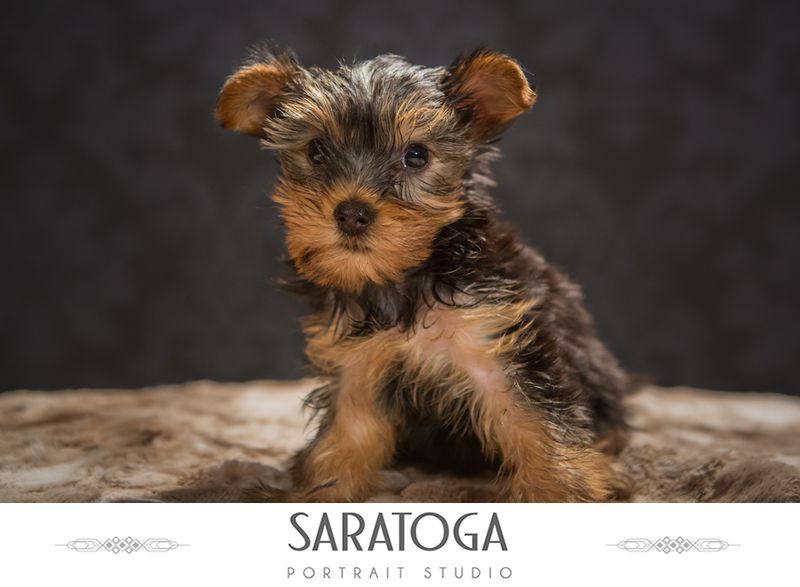 We had a great time at the studio taking photos of many great dogs for Impressions of Saratoga’s 12th Annual Dog Day! 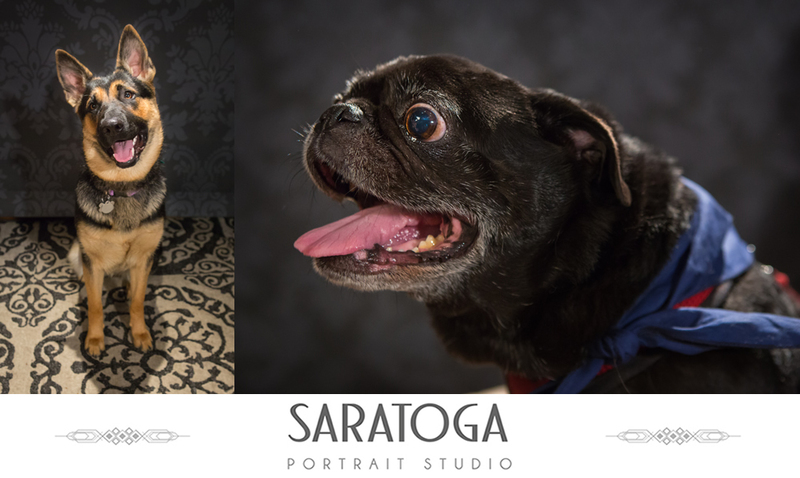 Each pup brought its ‘A’ game and its own personality to the shoot and we couldn’t have been happier with the way these turned out! 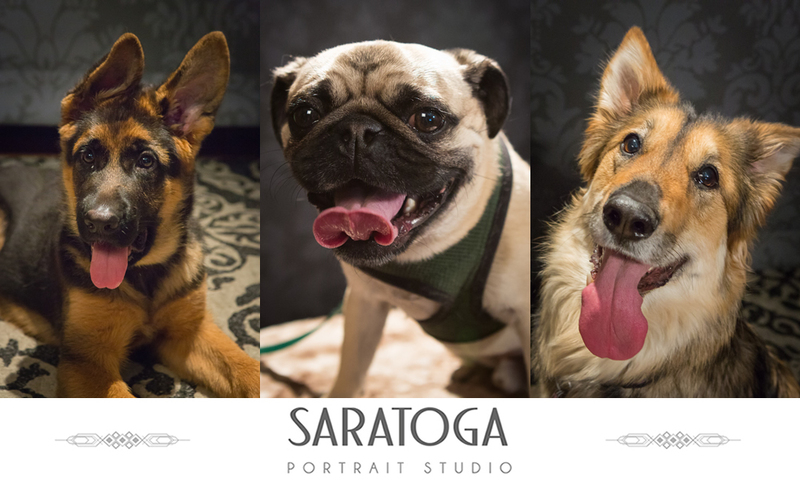 Those photos from dog day are fantastic!! 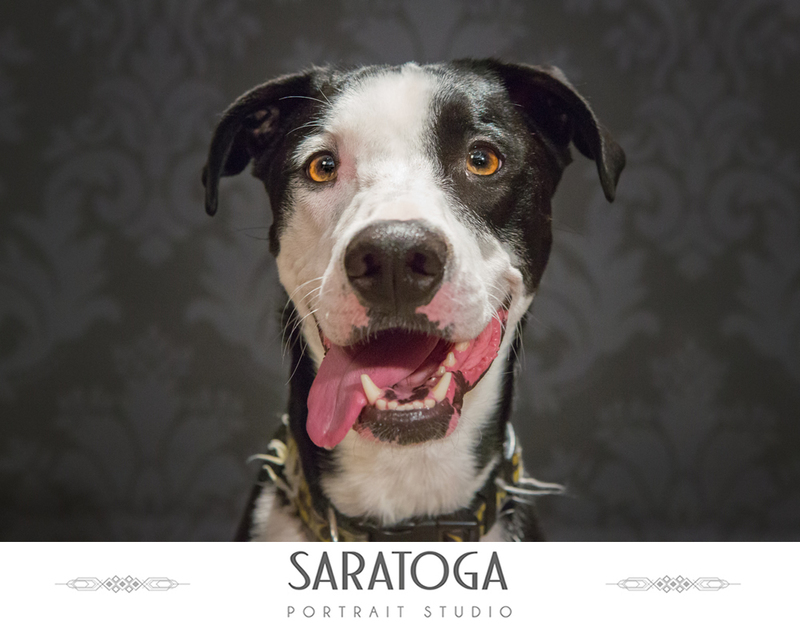 I just wanted to thank you on behalf of HOPE for donating the proceeds. 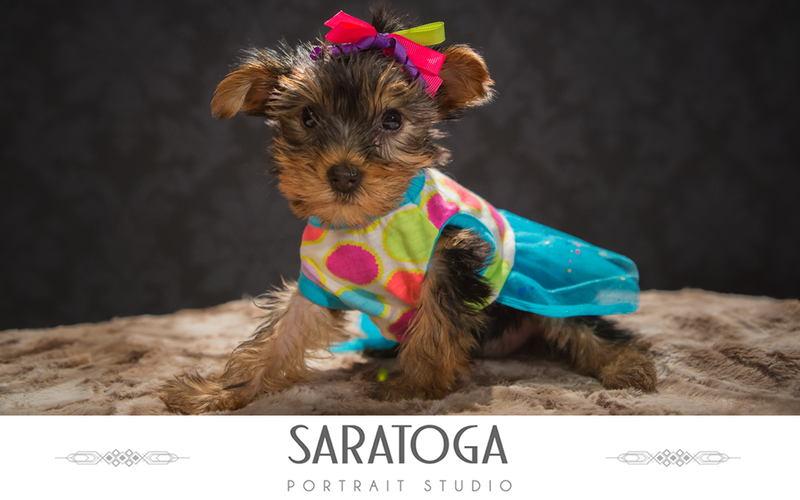 That was such an awesome surprise and it is greatly appreciated!! 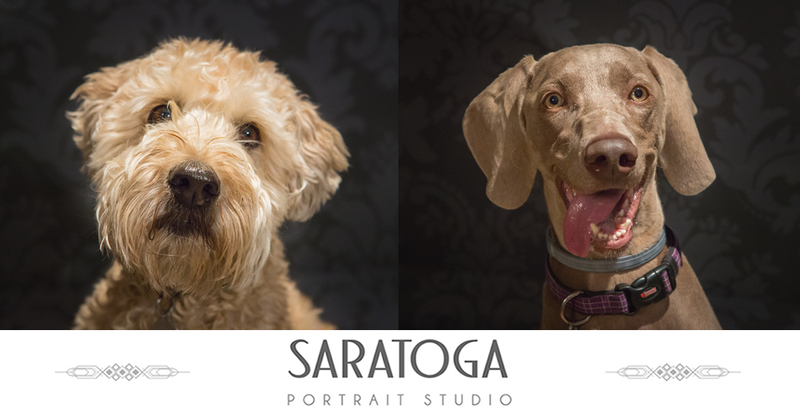 The pups are wagging in gratitude!